This is the perfect gift for the draft beer lover! It is sleek, beautiful and solid wood with unique grain patterns... Each one is hand crafted with the same love you have for pouring a cold brew! Brag about your homemade carbonated deliciousness (a.k.a. hombrew) to your friends and family! Great for kegerators, keezers, converted refrigerators, bars, pubs and even coffee shops with cold brew and kombucha. 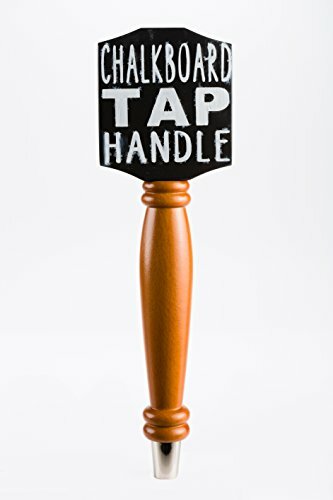 This is an awesome addition to any coffee shop serving cold brew or kombucha, home bars, pub or restaurant draft beer systems and fits US standard beer tap threads. Because we believe that every child is precious, 10% of S&D's profits go towards fighting child slavery! Thank you for helping us change the world and please feel free to contact us for more details.